Ever since I started this blog I haven't done one of these. 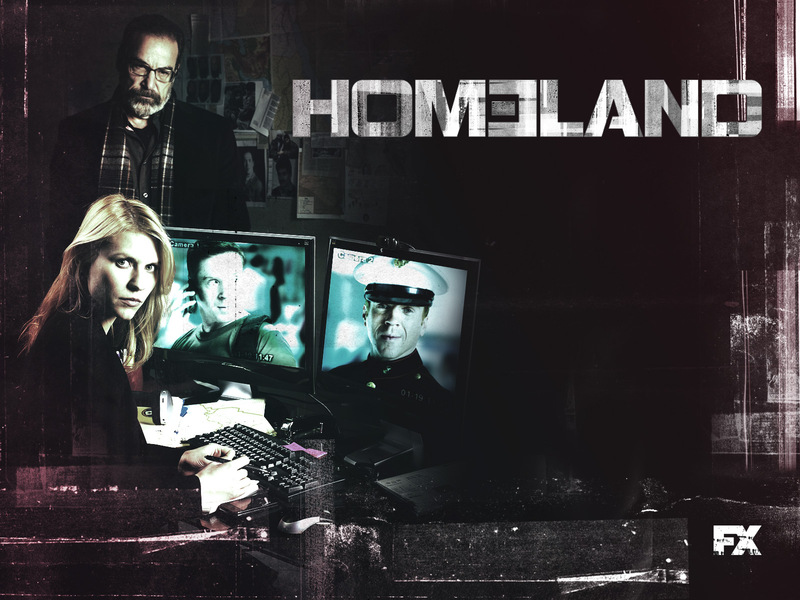 I think it's time. 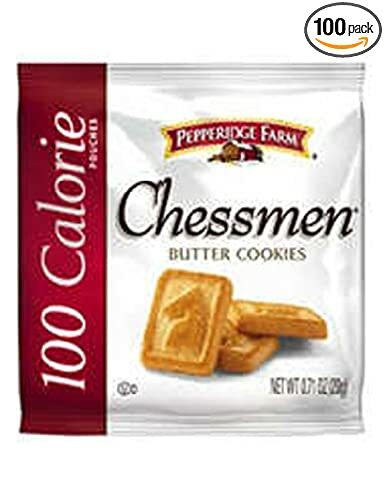 Pepperidge Farm Chessmen Cookies are phenomenal but my britches are feeling a little snug so I need a pack that prevents me from eating more than my mouth wants to taste. These 100 Calorie packs are perfect. A reason my britches might be tight is because of my love of this beer. 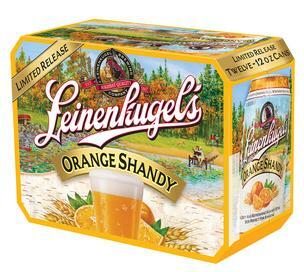 I thought I loved the Summer Shandy but the Orange Shandy is even better. Cranberry Churtney Vegan Soaps from the store I work in, Quirks of Art. This soap smells good enough to eat and I am not joking. When I walk past these in the store I just want to be smothered in their goodness. This Chick. The kids have been listening to her for over a year and now I am obsessed? Just call me old I guess.